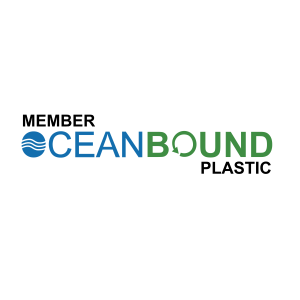 Purity and Visibility run deep in our Commitment to our Customers. 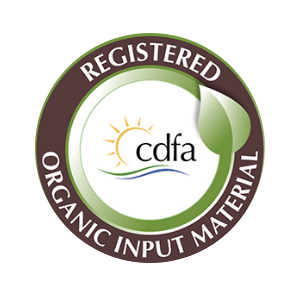 CDFA OIM Advanced Organic: This is a very prestigious and rigorous certification to achieve. 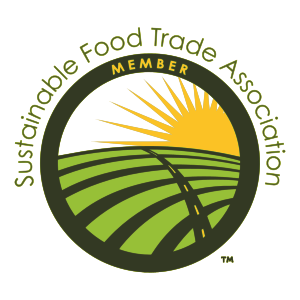 It serves the organic farming community perfectly to further ensure the foods in our supermarkets are “organic” as promised. We have worked very hard with Dr. Dale Woods and his committed staff to meet their needs to earn our OIM advanced organic standings. 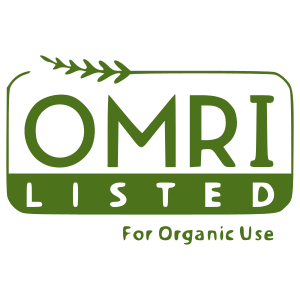 OMRI Advanced Organic: A gold standard for organic products since 1997. 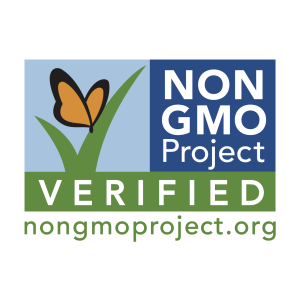 OMRI serves both product manufacturers as well as the organic farming community and we are proud to develop a synergetic working relationship with CEO Peggy Miars and her talented and devoted OMRI staff. 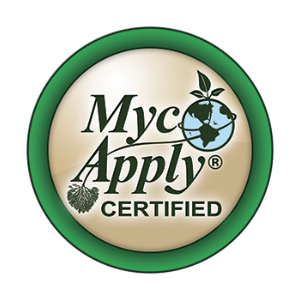 MycoApply® Certified: The gold standard of mycorrhizal certification, assuring the overall integrity of mycorrhizal ingredients for consumers and end-users throughout numerous markets and industries. 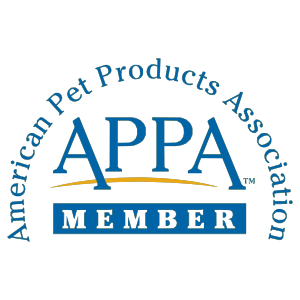 All Certified Products meet the following guidelines in relation to proper “mycorrhizae” use and incorporation: (not harmful to the mycorrhizae) Finished product must demonstrate superior efficacy and high performance. 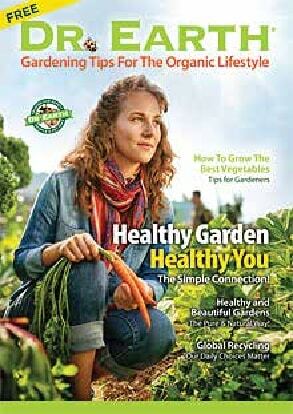 We have worked with Dr. Mike Amaranthus since 1998 in product development and advanced research. Dr. Amaranthus has changed this field with his commitment to purity and the best available species of mycorrhizae, and we are proud to share our NEW innovative and proprietary blend of Dr. Earth® TruBiotic® mycorrhizae, unmatched by any imitator or competitor. We are proud to continue our future with Dr. Amaranthus and his talented team.